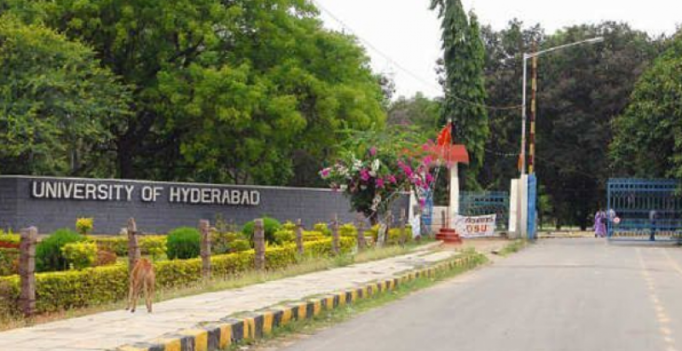 Hyderabad: Around 100 teachers from University of Hyderabad (UoH) said they are ready to join students at a ‘maha dharna’ in the city, demanding justice in the Rohith Vemula suicide case. Students from UoH will be attending the demonstrations under the banner of the Joint Action Committee for Social Justice. Members of around 33 organisations from outside the university will offer support. Students from other state and central universities are getting ready for the dharna. UoH teachers on Thursday also slammed the report by the single-person judicial committee of Justice Ashok Kumar Roopanwal set up by the HRD Ministry which said Rohith Vemula was not a Dalit. On Thursday even the Chairman of National Commission for Scheduled Castes, P.L. Punia, attacked the report and said the single-person judicial committee’s findings were ‘totally wrong’. He said that the NCSC as well as the District Collector from Rohith’s hometown had categorically stated that the UoH scholar was in fact a Dalit. Hyderabad: Students of NRS hostel at the University of Hyderabad were up in arms on Thursday after a cockroach was discovered in the vessel which had dal in it during lunch hours. Students staying in the hostel said that such incidents had occurred earlier also.